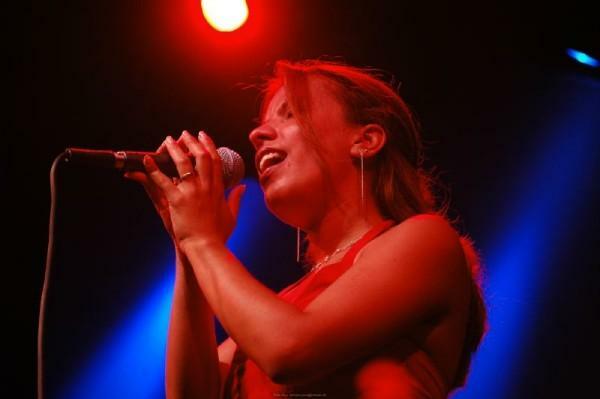 Endrina played in Bulgaria, Italy, Poland, Switzerland, England, Germany, Hungary, Israel, Venezuela and Austria. 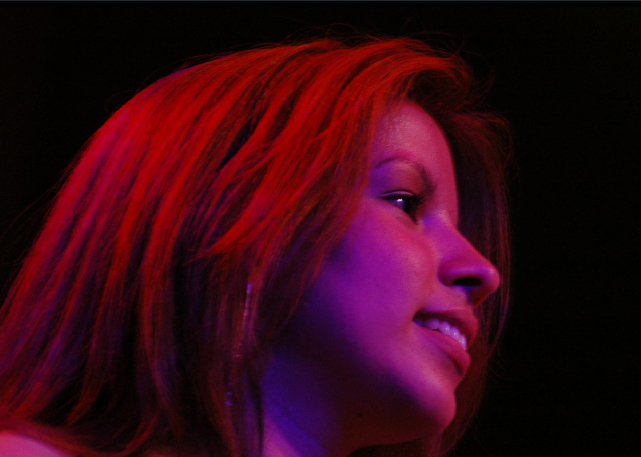 She’s not only known as an excellent classical flute-player she’s known as a stunning vocal performer in groups like Latin Company (Ismael Barrios), Sanmera, Los Serenos and the Endrina Rosales Group. 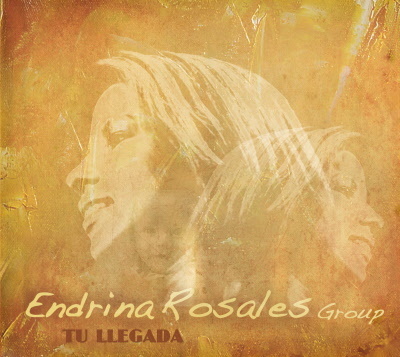 She will be on CD-Release tour entitled “Tu Llegada” in spring 2010. The pianist and composer Werner Radzik writes the music for the Endrina Rosales Group and plays keyboards in her band. Her great musicians are Patrick Zambonin (b), Ismael Barrios (perc) and Harry Tanschek (dr).